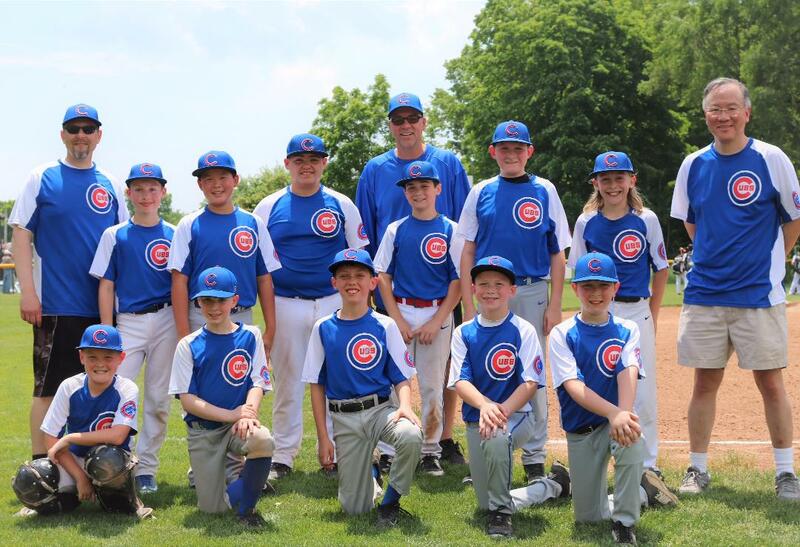 The Orange Little League Cubs, managed by Pete Leszczak, are the 2018 spring Majors Champions. They defeated the Astros 2-0 in the title game on June 15 at Roche Field. Henry Ranani (5 1/3 innings, 10 strikeouts) had an outstanding pitching performance for the Cubs, and Erek Leszczak (2/3 inning, 1 strikeout) picked up the save. Gavin Luddy led the Cubs’ offense with a single, double and an RBI. The Cubs were able to overcome excellent pitching by the Astros. The Cubs began the season with a record of 2-5, but went 8-1-1 over their last 10 games for a final record of 10-6-1. Their playoff run began with a 6-5 win over the Orioles, in which Josh Homiski had a walk-off sacrifice fly RBI. The Cubs were led by a two-run triple by William Shaw in their 6-3 semifinal victory over the Marlins before entering the championship game against the Astros, who were the top-ranked team after the regular season. The roster of the 2018 Cubs was: Tim Antalik, David Brown, Noah Csizmar, Ben Del Franco, Josh Homiski, Erek Leszczak, Gavin Luddy, L.T. Morton, Robert Pulie, Henry Ranani and William Shaw. Assistant Coaches were Steve Csizmar and Al Shaw.